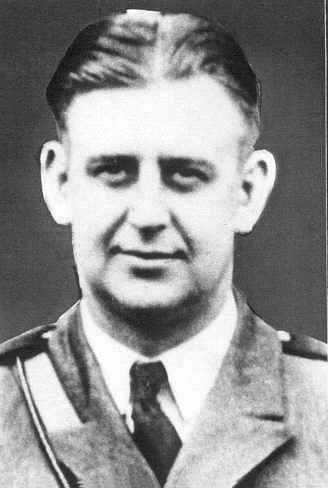 On Thursday, May 8, 1930 at about 1100 hours, Washington State Patrol Trooper William Pautzke was headed to a homicide scene in Boulevard Park, when he struck the side of a gravel truck as he headed south on 1st Avenue South at South Hudson Street. The empty truck was turning northbound to westbound and turned in front of Trooper Pautzke. The collision threw Trooper Pautzke from his motorcycle and he was killed instantly. Trooper Pautzke served the Washington State Patrol for 4 years.